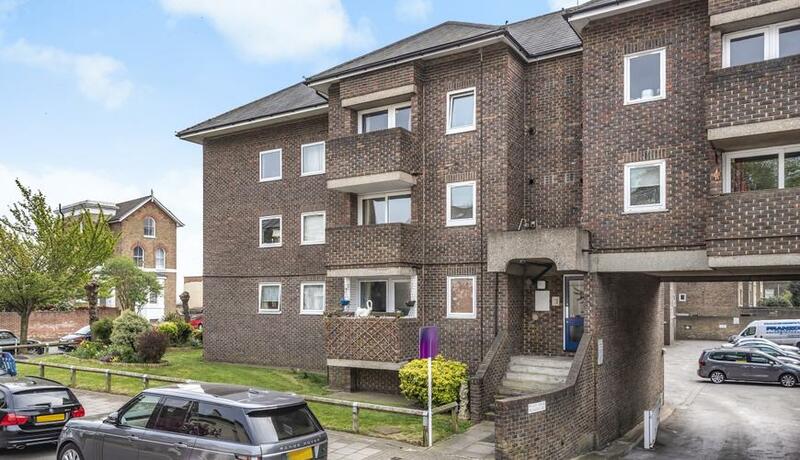 A well-presented first floor purpose built flat, located just off the ever so popular crystal palace triangle. 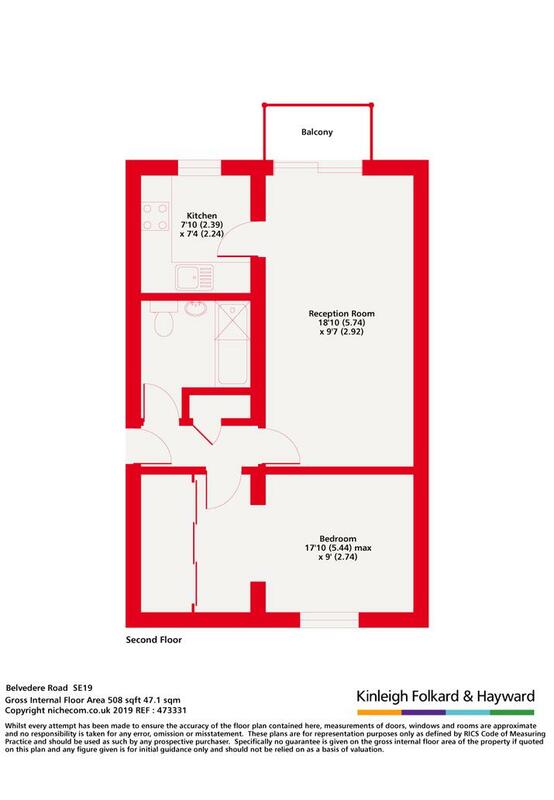 Boasting a spacious living area, separate fitted kitchen and three piece bathroom. Within close proximity to local amenities and transport links, the property also benefits from unallocated off street parking.